Was great to meet up again & to see & hear so many nice Porsche cars, the 996 exhaust did sound ace, I wasn't ready for that sound, made us all run away but I want one now. Also I did wonder about his motor when he hit the rev limiter good style. Great day want to do it again, we need a 911UK zone next year. was an awesome day, weather held out well - started raining about 5pm, track conditions were perfect after it dried out in the morning. good to see some nice cars in attendance and friendly folks. didn't see a red or yellow flag on track all day. had some great sessions on track and car was feeling planted. peddling along their young man very enjoyable, what car is it you have ? Yes, that’s it 997.1 rs -awesome bit of kit, love it! This morning I thought I'd expand my horizons and go and check out the Cheshire Cars and Coffee thing I saw advertised on FB. I've never been one for buffoonery in cars with doing burnouts/line lockers etc. There were a couple of nice cars there but I decided to leave around 9am as soon as I heard the first Supra doing a rev bounce. It seems like after I left the shennanigans kicked into overdrive. Not my bag and I think I'll give it a miss from here on in. I'll put something up for April's Northwest coffee shortly. 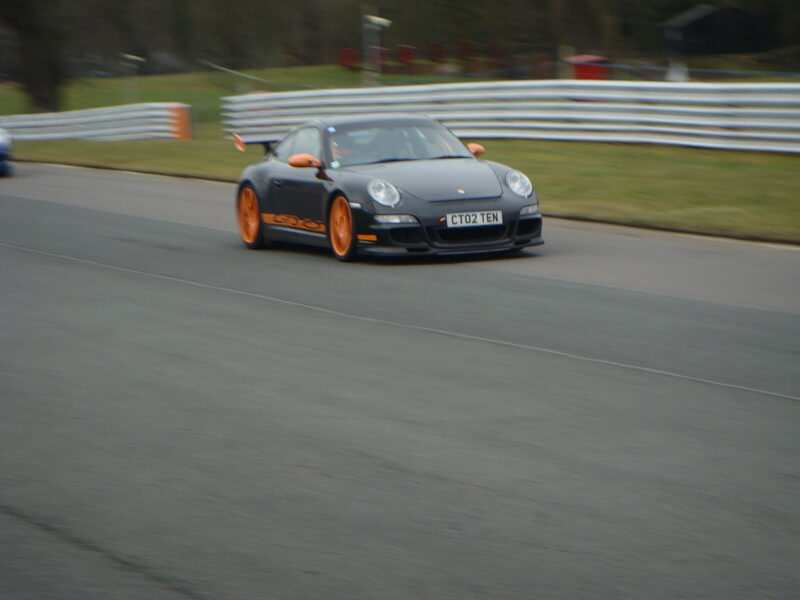 After talking to a few of you on Friday at the RS day at Oulton Park, it seems the general consensus was the same place as Februarys meet was a good choice. Let's hope for better weather next time. Those 2 can really pedal a car along, I was staggered at Petes 964, the grip, the brakes and chiefs amber alert Cayman the way she performed was impressive to say the least. I`ll definately be along next year, wouldn`t miss it for the world ! Was great to finally meet you mate, shame I couldn`t give you any pax laps as the marshalls were really strict on the wristbands and even me and chief got black flagged into the pits as they couldn`t see my wristbands on pit lane on the way out. Well done recovering some footage - why do you need to edit it? Just upload the full session. We had a great day in the 964 - seemed to be a few more 964's there compared to last year which was good to see. Slightly damp in the morning which is always enjoyable then no rain until 4:50 - reeesult!!! Was great to catch up with/be caught up by people! 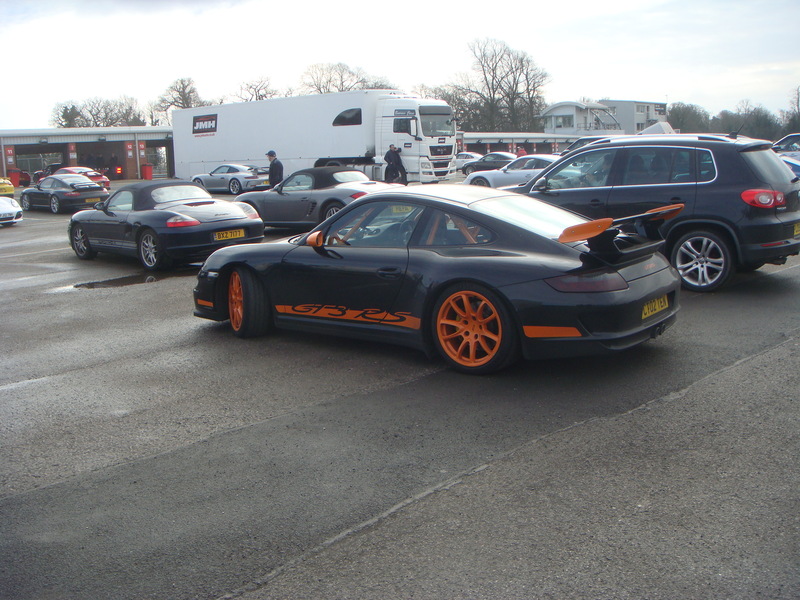 A great track day with some lovely cars and a very high standard of driving. That silver 964 sounded epic.